Just outside of Clovis, New Mexico lies a United States military settlement bearing the name “Cannon Air Force Base.” Although the name is not one that readily suggests much meaning to the uninformed, the base bears the moniker of a great military leader in United States history. General John Kenneth Cannon served in the United States Military from November 27, 1917 until he retired on March 31, 1954, a span of over 36 years. 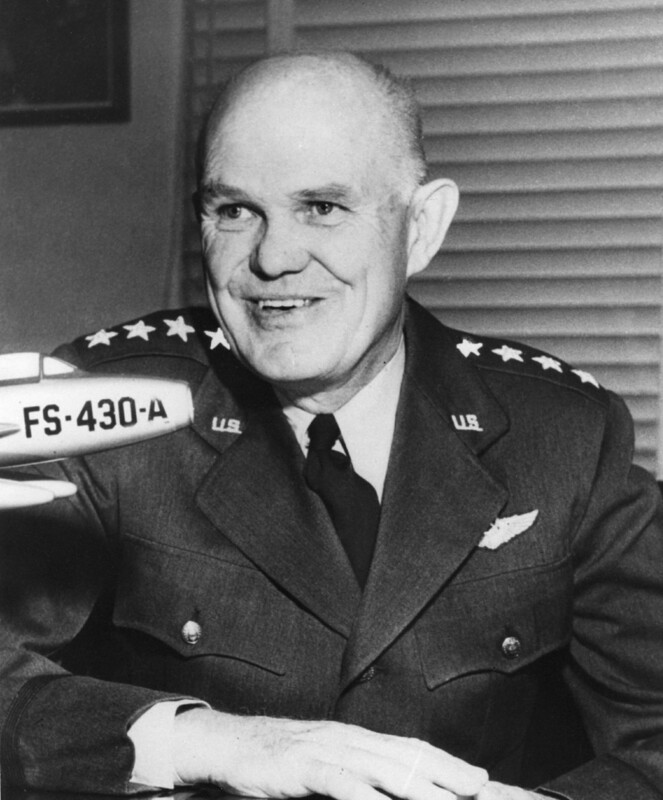 Throughout that time, he would become one of the most successful Air Force commanders in America, and collect numerous accolades for his service. Cannon, a man who grew up in Salt Lake City, Utah and graduated from college in 1914, got his first taste of military life shortly thereafter at the age of 25, just as World War One was ending. However, Cannon would get his chance at military glory as the Second World War rolled around and America entered in December, 1941. He started out as a second lieutenant in the infantry reserve before beginning an arduous journey to the very top of the Air Force command structure. It was clear from the beginning that Cannon’s passion was in aviation. He took pilot training in 1921 and became director of flying at that base just one year later. Even after becoming a captain in 1929, Cannon continued to work and pursue bigger and better things. He took extra classes, leading to a promotion to major in March of 1935. This passion for learning and taking the extra step earned Cannon considerable respect from his colleagues as well as success in the field. While on duty in Argentina, Cannon upgraded to lieutenant colonel by 1940 and colonel by 1941. However, his most impressive feats were yet to come. With the onset of American involvement in World War Two, Cannon had a chance to showcase his unmatched aviation and commanding skills on the largest stage, and he would be rewarded. 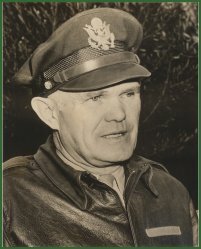 As deputy commanding general of the Allied Tactical Air Force, Cannon led the United States air invasion of Italy in 1943. By that time, it was clear that Cannon was well on his way to becoming a general. By December he was honored as commanding general of the Mediterranean Allied Tactical Air Force, giving him control over all missions in Southern Europe. Cannon did not settle there and reached his highest post as Commanding General of United States Air Forces in all of Europe. Over the course of his career, Cannon was the recipient of the Legion of Merit, the Bronze Star and the Air Medal to go along with awards from Great Britain, France, Italy, Poland, Yugoslavia and Morocco. General Cannon died of a heart attack in January 1955. However, his legacy lives on through the heroism that he left behind. When young airmen see the sign, “Cannon AFB” with the subscript, “World’s Most Lethal Warfighting Team,” they know that they are following in the footsteps of a great American General.